I am a dedicated, o…rganized and methodical individual, which is evident by the bullet points listed above. 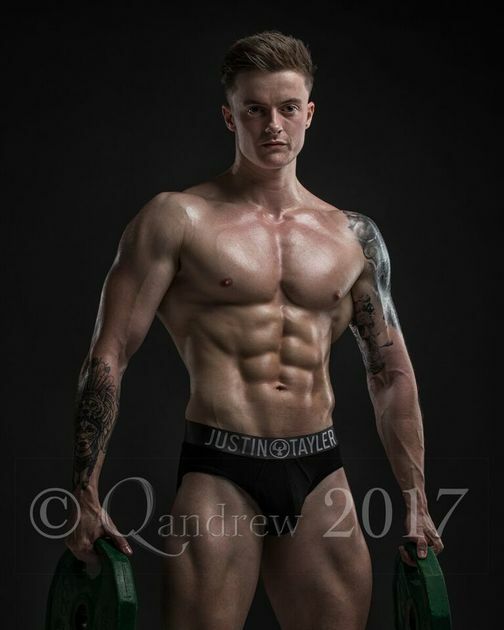 I am a freelance fitness model/guest for Ideal World, this involves me demonstrating and speaking about the benefits of specific types of fitness equipment to the nation. Ideal World is broadcasted to the whole United Kingdom. In my first show I was able to achieve 170% of the shows target earning over £20 000 in one hour for the company. In my most recent show at Ideal World I managed to achieve %119 of the shows target which was £19 000. I have over six years of experience in the fitness industry where I have focused on becoming a great influence in the fitness industry, this has involved me helping others and inspiring them also. My experience within the fitness industry has been greater than most because of my passion for it, I value my craft and I am willing to do anything to ensure my success. I have recently been signed to Ripped Models modelling agency which specialises and only works with fitness athletes.